Today can be seen everywhere in the streets holding the "bow" of mobile phones, smart phones satisfy people work communication, some people even have several phones, iPhone 8 s, iPhone7, tablet PC, android, etc., nokia now black and white screen time to charge standby a week past is gone, the day number charge has become the norm. 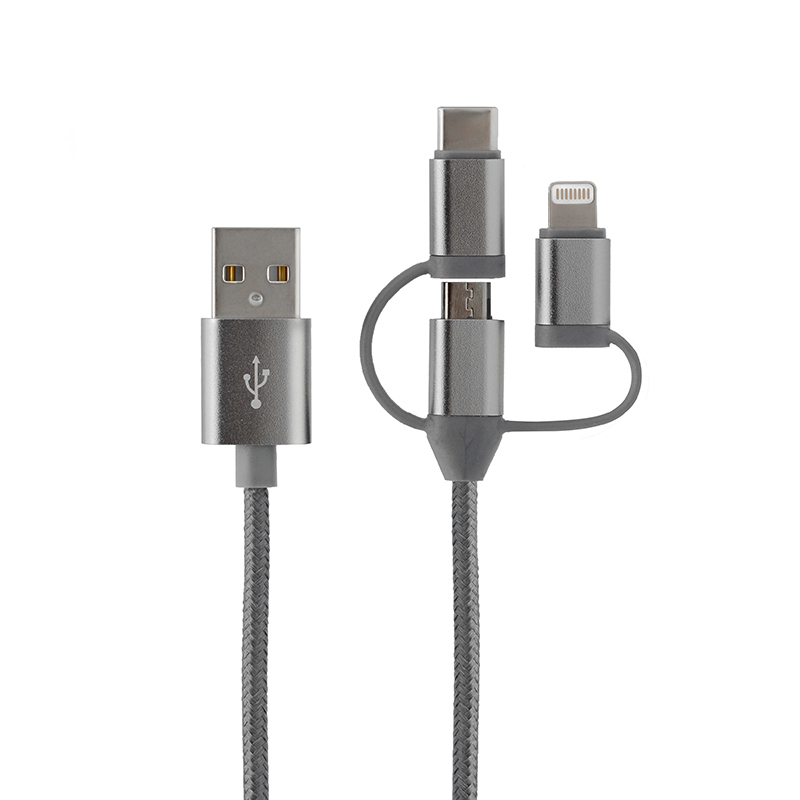 Said the charge is about several different interface cable, according to this word, did not want to buy two or three root cable is enough you use, the android mobile phone has been used with MicroUSB interface, apple iphone 5 to iphoneX has been with ligntning interface, in the last two years many high-end models began to use the support for positive and negative inserted Type - c interface, on the market are the three most commonly used to, it's brought trouble to many users. 1. 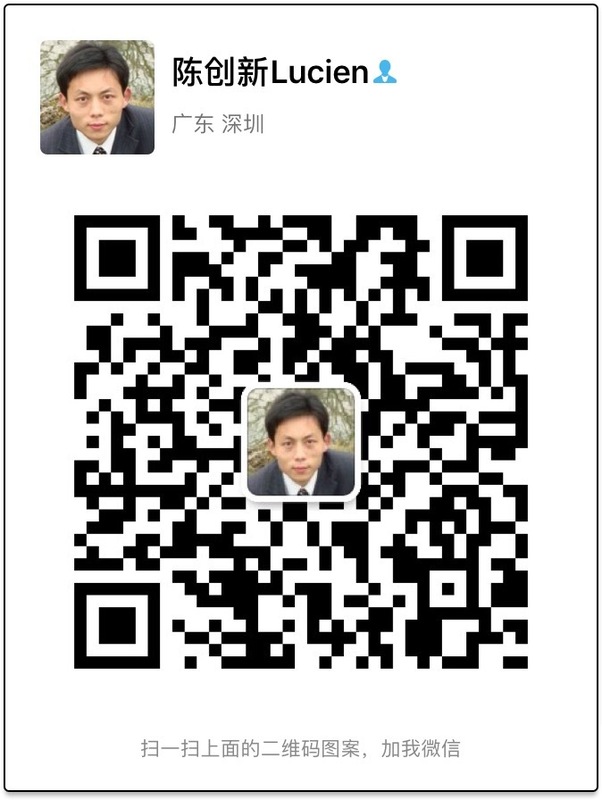 As a restaurant owner, you want to provide charging service for customers coming to the restaurant. Should you prepare all kinds of charging lines? 2.You're an office worker, an android and an apple. Do you take two charging cables with you every time you go out? The three-in-one charging data cable launched by TRANGJAN is designed to solve the above problems. It integrates the three output ports of MicroUSB/Lightning/ type-c in one line, which can meet the charging demands of multiple devices at the same time.